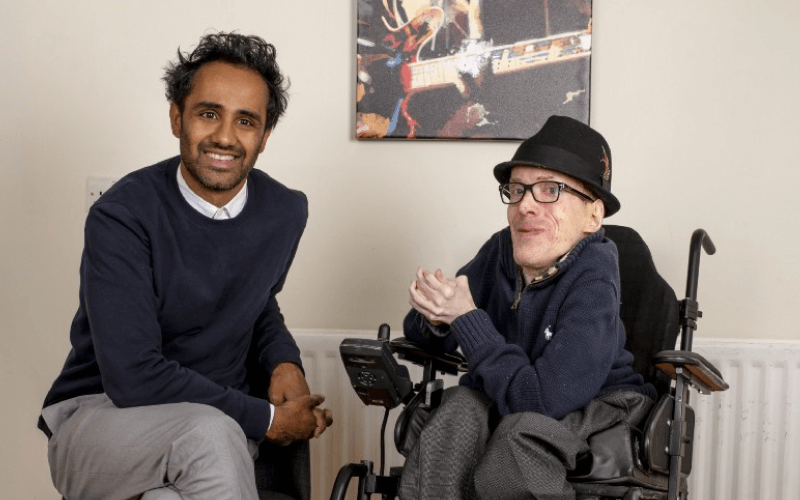 Every one of the country’s biggest companies should ensure they have a “disability champion” on their board by 2020, according to a new report co-authored by a leading disabled social entrepreneur. The report also calls on the boards of Britain’s biggest 350 businesses to include disability as a formal agenda item at least once every year. Leading From The Front is a review of research and best practice in the field of disability, and has been written “with a board-level audience in mind”. Its co-authors are Mike Adams, the disabled chief executive of the social enterprise Purple – formerly Essex Coalition of Disabled People – and David Gracie, director of legal services at the accountancy and consultancy giant KPMG. They conclude that becoming “disability inclusive” as an employer opens up organisations to “a wider talent pool, different ways of doing things and a far broader customer base”. As well as appointing a board-level champion who is accountable for disability issues and regularly tabling disability as an agenda item, employers should also promote disability issues to their suppliers, networks and audiences, they say. They also say that employers should sign up to the government’s much-criticised Disability Confident scheme. Adams himself has previously raised concerns about how the scheme was working. The report also says that large employers – both in the private and public sector – should use their power to bring about permanent change in the way their suppliers address disability. And it says employers should secure the right specialist support on disability, to help them “navigate those potentially tricky first conversations and get the right policies in place from the very start”. The report says the value of the “purple pound” – the collective spending power of disabled people in the UK and their families – is an estimated £249 billion a year. It says that three-quarters of disabled people have walked away from a business because of poor disability awareness – costing businesses £420 million a week – while inaccessible websites and apps cost £11.75 billion in lost revenue in the UK in 2016. And it says that one academic study found 92 per cent of consumers felt more positive about companies that employed disabled people. But it also points out that less than one in 10 businesses have a defined strategy for targeting disabled consumers. 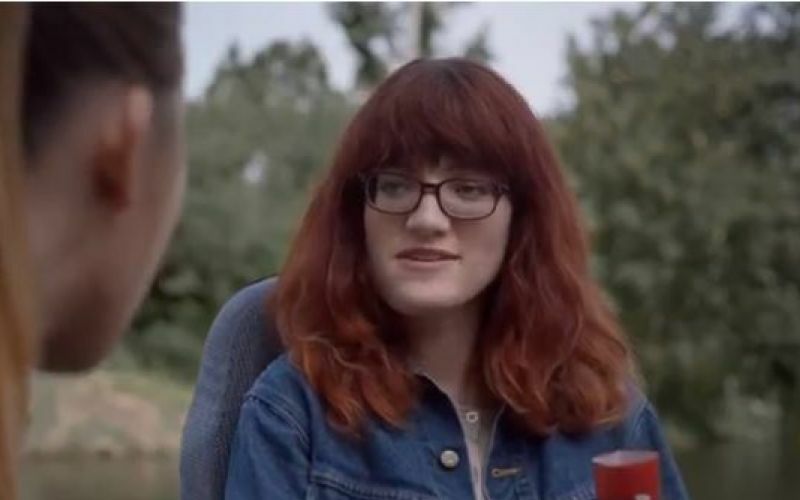 The report says that Mars UK saw sales of Maltesers increase by 8.1 per cent – double its target of four per cent – after a series of adverts featuring disabled cast members (pictured), in its most successful campaign in 80 years. Agnes Fletcher, an equality advisor to Arsenal, which became the first professional football club to achieve Disability Confident “leader” status, spoke in the report of the Arsenal For Everyone initiative, which includes a long-term commitment to disability. The club’s management team take the lead on diversity, with the initiative promoted at every level of the organisation, helping staff understand the importance of disability issues, she says in the report. Fletcher, a former director of policy and communications at the Disability Rights Commission, says: “Being open about these issues also benefits Arsenal’s employer brand and status as an inclusive place to work. “The latest equality and diversity survey showed that more employees and casual staff are identifying themselves as disabled. Sarah Newton, minister for disabled people, said that about 6,000 employers had now signed up to Disability Confident, which aims to challenge employers’ attitudes towards disability and help remove workplace barriers faced by disabled people. She said that if an employer signs up to Disability Confident it “sends a powerful message to potential employees that they will get the support they need to thrive in the workplace”. The report says that most of the experts interviewed for the review spoke about the importance of the people at the top of organisations “setting the right tone” on disability. Adams said: “Put simply, disability is board business. It affects everyone associated with your company – your customers, your staff, and your stakeholders. “Having spoken to some of the most forward-thinking businesses of all sizes when it comes to disability, a common thread quickly emerged – the tone is set by those at the top.